Fog Creek's Make Software Better Magazine (Volume 1) includes an interview with me called "Go Beyond Code to Become a Better Programmer"." 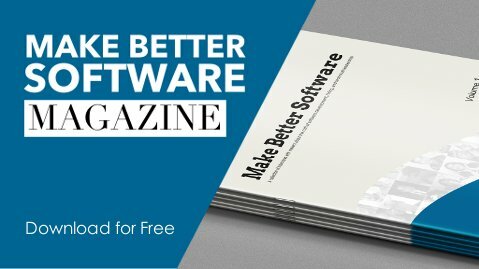 You can download it for free from https://blog.fogcreek.com/make-better-software-magazine/. the setup start-points are now decoupled from the server and can be customized. the manifest.json format has changed accordingly. 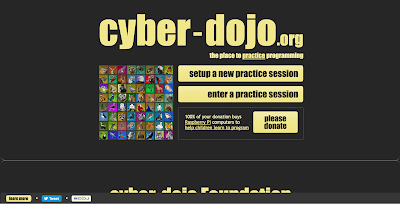 the instructions for running your own cyber-dojo server are new.